I too wish Miss Jezebel will find us. We can't have a comic discussion without any Rob Liefield hate and she fills that void. Nobody else here hates him? We can't have that. Disdain for Liefeld is pretty universal, I'm sure. It just doesn't get mentioned a whole lot because it's such a given, just as people in general don't go around remarking about their dislike of death, famine, pestilence, pain et al. While I'm far from a fan, there are plenty of A list comic artists I can barely distinguish from him who seem to escape such criticism. And besides his bad comics he seems like a cool guy to me. there are plenty of A list comic artists I can barely distinguish from him who seem to escape such criticism. Please, give us so names. Jim Lee, Todd McFarlane, Erik Larsen, Brett Booth, Michael Turner. That's just off the top of my head. I avoid comics with art like that, but sometimes being a comic fan kind of makes exposure to that stuff unavoidable, so the more popular ones I'm familiar with. Jim Lee, Todd McFarlane, Erik Larsen, Brett Booth, Michael Turner. When has Liefeld done something like this? And besides his bad comics he seems like a cool guy to me. "Other than the unfortunate business at the end, Mrs. Kennedy thought the motorcade in Dallas went swimmingly." Others prefer to employ different 4-letter words, I'm afraid. Even when comparing hand picked Liefeld, to run-of-the-mill Lee, Rob comes up short. And I could pretty easily distinguish them without looking at the signature. 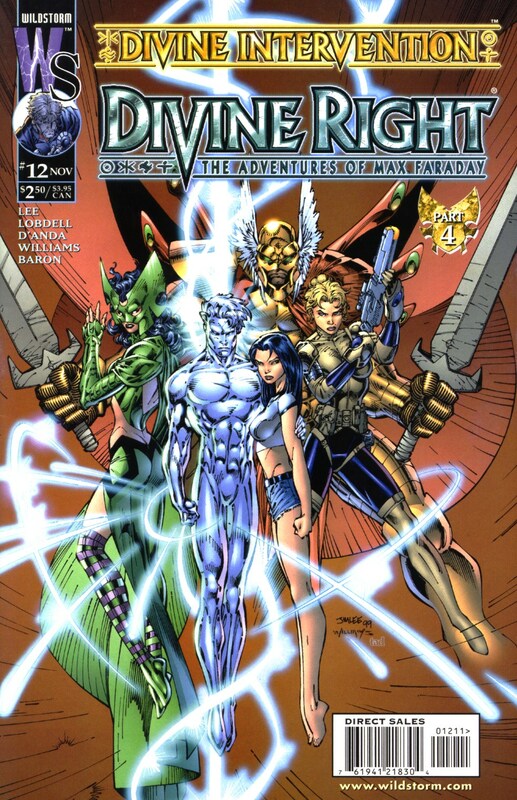 Don't beat me up for this, but: I don't like that Divine Right cover. Nobody likes that Divine Right cover. Jim Lee is probably wishing it would go away. Well you're better at it than me, and that was hand picked Lee. 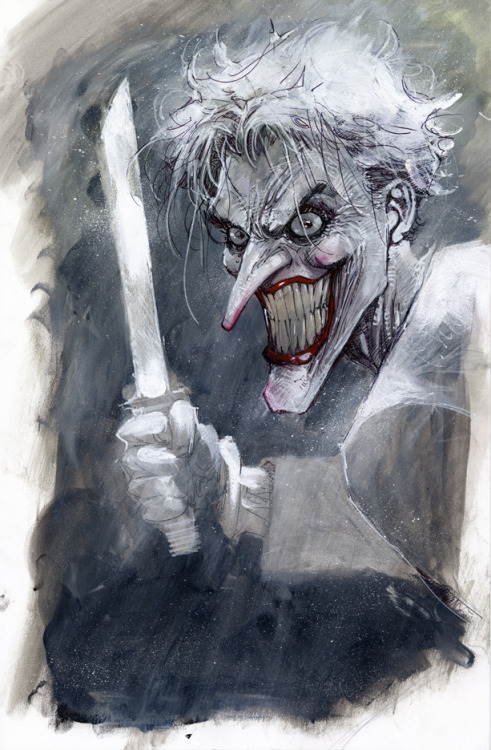 Look at his overall body of work, has he ever illustrated a front to back hand painted comic? On average, they all look the same to me. 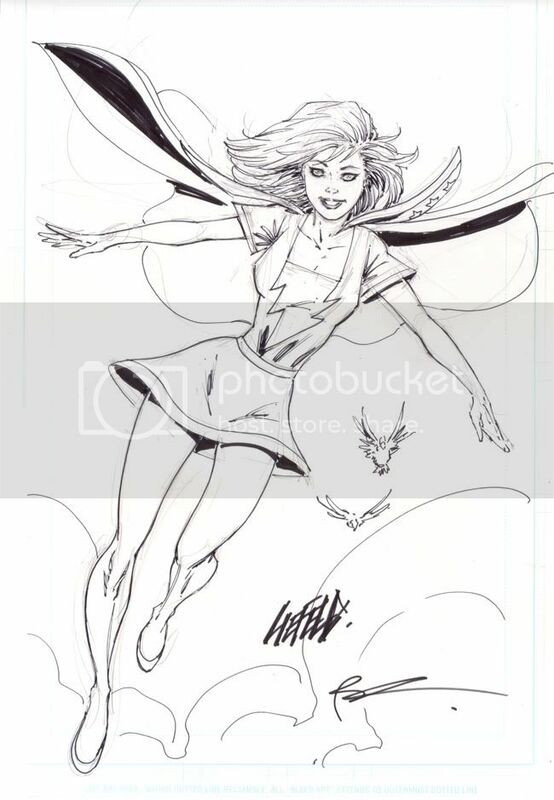 On more than one occasion with the artists mentioned, I had to check either the signature or the credits on the inside cover to make sure it wasn't illustrated by Liefeld.